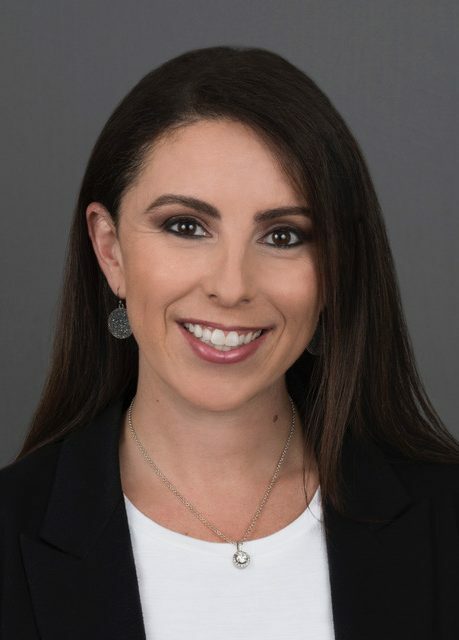 Lauren Cohen is an attorney with over 14 years of experience focusing on personal injury, medical malpractice and Social Security disability cases. Lauren is a graduate of the University of Texas and received her JD in Law from Chicago Kent College of Law-Illinois Institute of Technology with honors. Lauren is licensed in Texas and Illinois.